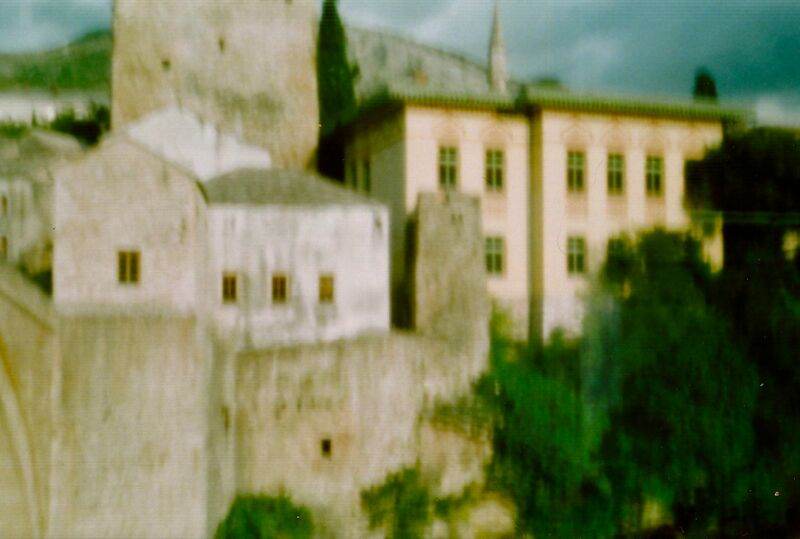 Finally had a chance to develop and scan some of my pinhole camera experiments. 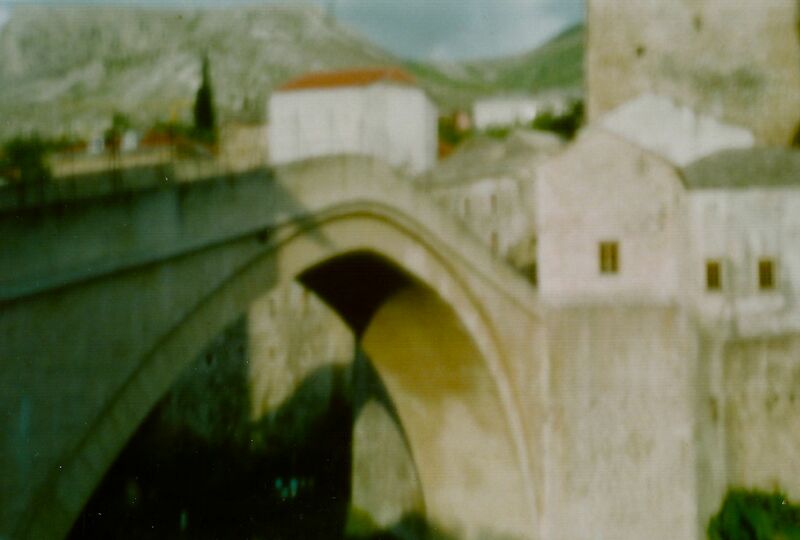 This entry was posted in Uncategorized and tagged mostar, pinhole camera, Stari Most. Bookmark the permalink.